Temporary Site Fencing & Hoarding for Compounds & SAC’s Areas can be hired long term or short term. 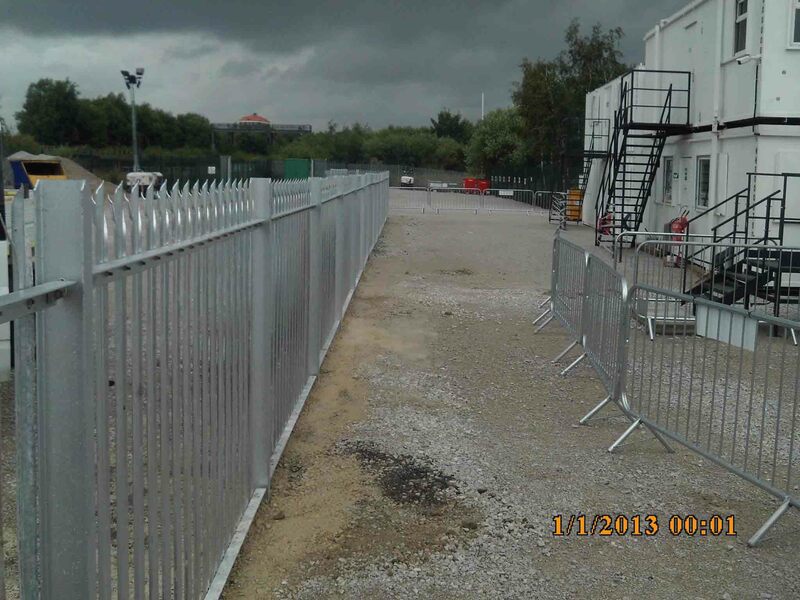 We are fully qualified installers of temporary fencing, hoarding and barriers. Arrange a site visit with us today to further discuss your requirements. From there, our qualified specialists can quote for the work you require.